I’m Not Trying To Impress You Or Anything, But I Can Swim Without Floaties. A man was stranded on a desert island for 10 years. One day a beautiful girl swims to shore in a wet suit. Man: “Hi! Am I ever happy to see you.”! With this information the girl unzips a slot on the arm of her wet suit and gives the man cigarette. Man: “It’s been ten years” The girl unzips a little longer zipper on her wet suit and comes out with a flask of whiskey and gives the man a drink. Man: “Oh. Thank you so much. You are like a miracle”! 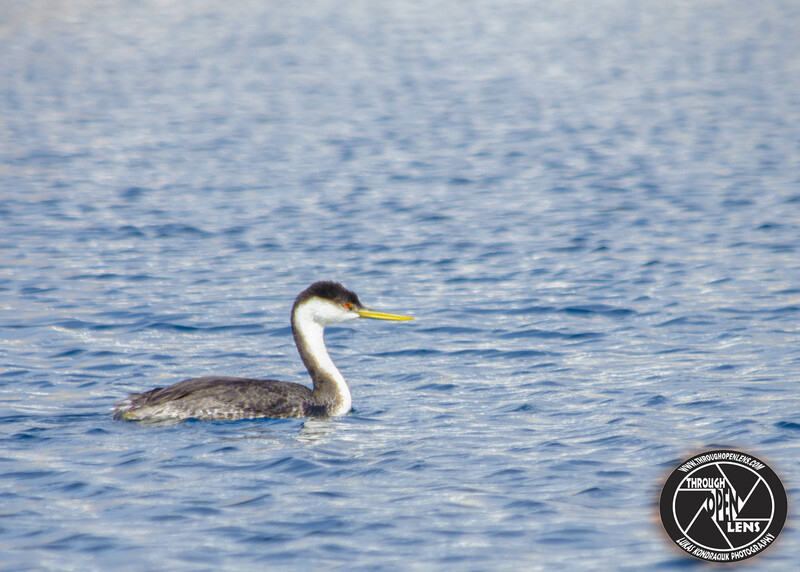 This entry was posted in art, Gallery, Photography, Wildlife and tagged Achichilique Común, Aechmophorus occidentalis, amazing, animals, art, BIRD, But I Can Swim Without Floaties., ca, cali, california, d7000, fact, fun, Grèbe élégant, Grebe, Grebes, I'm Not Trying To Impress You Or Anything, I'm Not Trying To Impress You Or Anything But I Can Swim Without Floaties, Interesting Fact, joke, life, model, Nature, Nikon, Ocean, Pacific Coast, Photo, Photography, PODICIPEDIDAE, PODICIPEDIFORMES, portrait, redondo beach, redondo beach california, travel, United States, west coast, Western Grebe, wet, Wild, wildbird, Wildlife. Bookmark the permalink.